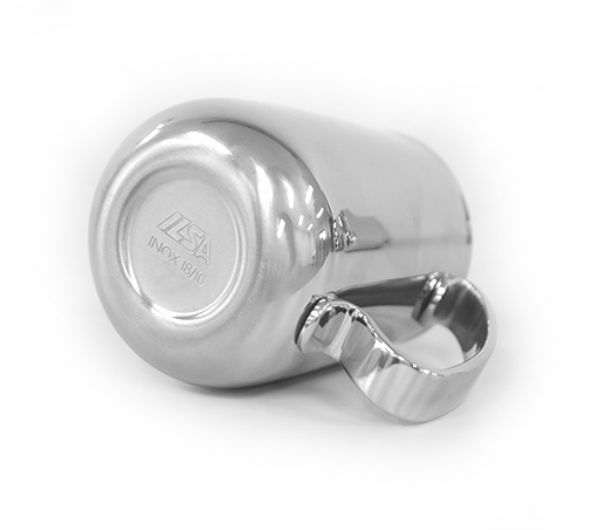 To celebrate its 60th Anniversary, ILSA presented the new top-of-the-line “Anniversario” pitcher series. 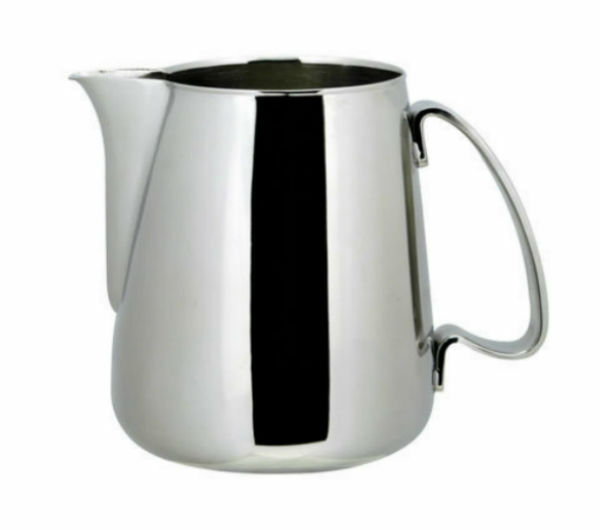 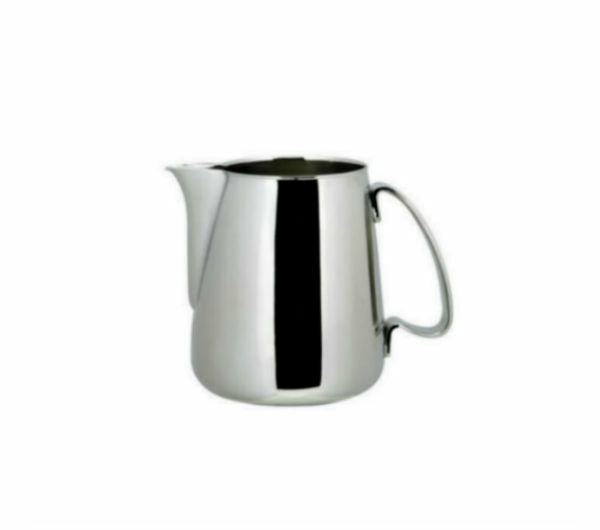 This heavy-duty pitcher is made of the highest quality 18/10 stainless steel and has an impeccable finish, which guaran-tees maximum robustness and durability. 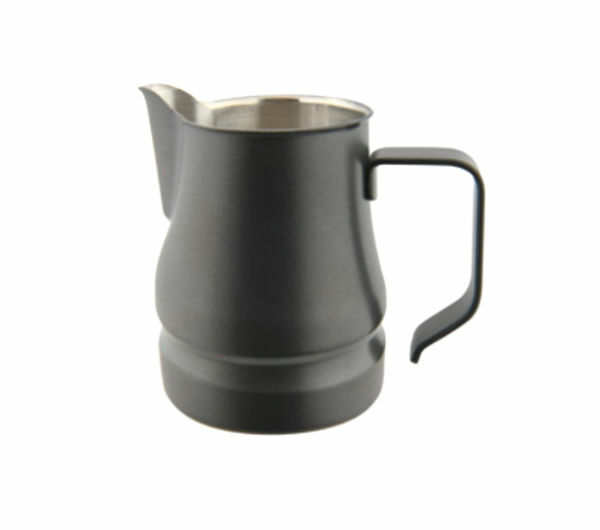 Praised by many, the shape of the spout facilitates a precise and accurate flow of the milk, easing the process of latte art. 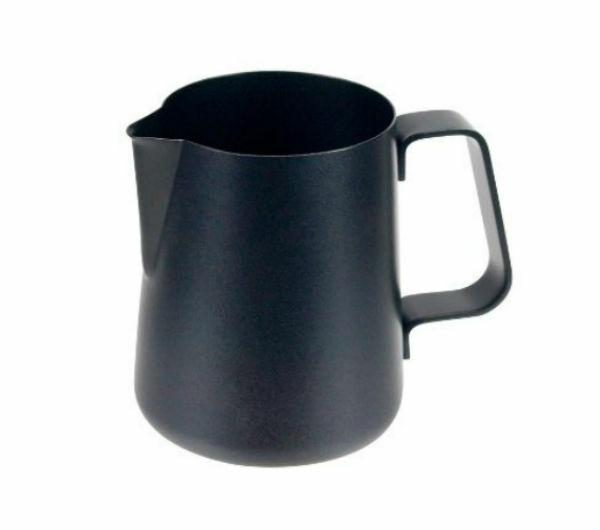 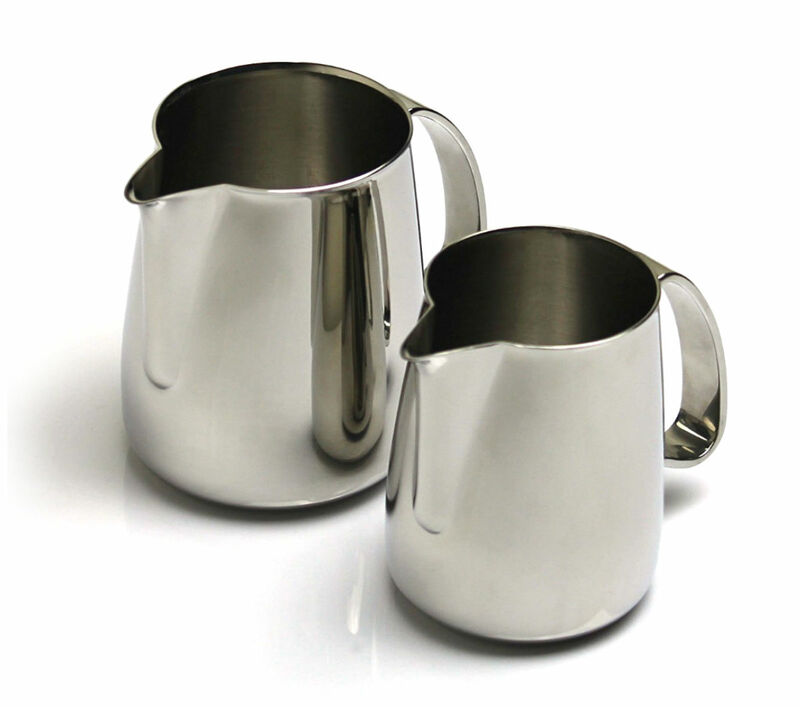 ILSA milk pitchers are used by award-winning and discerning baristas worldwide.